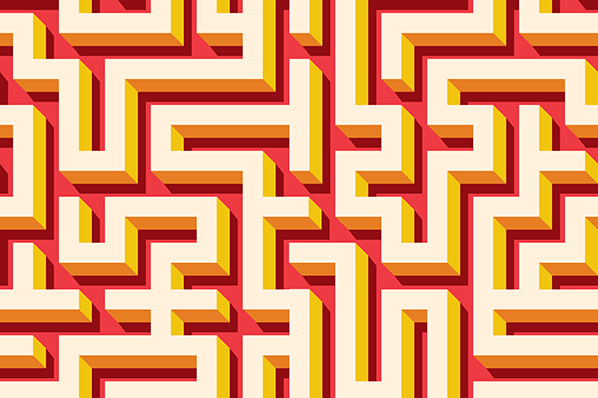 Businesses are putting their money where their mouth is when it comes to inbound marketing. 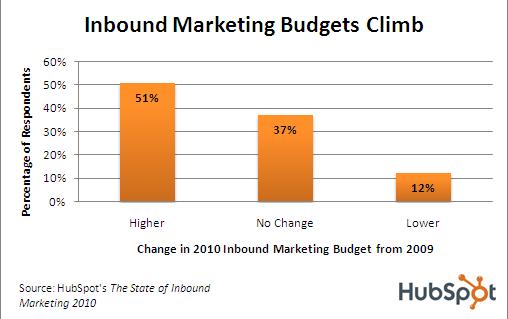 According HubSpot's The State of Inbound Marketing 2010 report, the majority of the 231 businesses surveyed said they planned to increase their 2010 inbound marketing budgets from 2009 levels. In fact, 88% of those surveyed are either maintaining or increasing their inbound marketing budgets. Additionally, those surveyed said inbound marketing channels are more important than any outbound channel. Specifically, social media, blogs, and organic search engine optimization are of greatest importance. Eighty-five percent of respondents rated company blogs as "useful" or better in 2010. And Twitter moved into the second spot with 71% saying it is "useful" or better, compared with 39% in 2009. The small minority of businesses that are reducing inbound marketing budgets are doing so almost exclusively due to economic conditions. What about you? 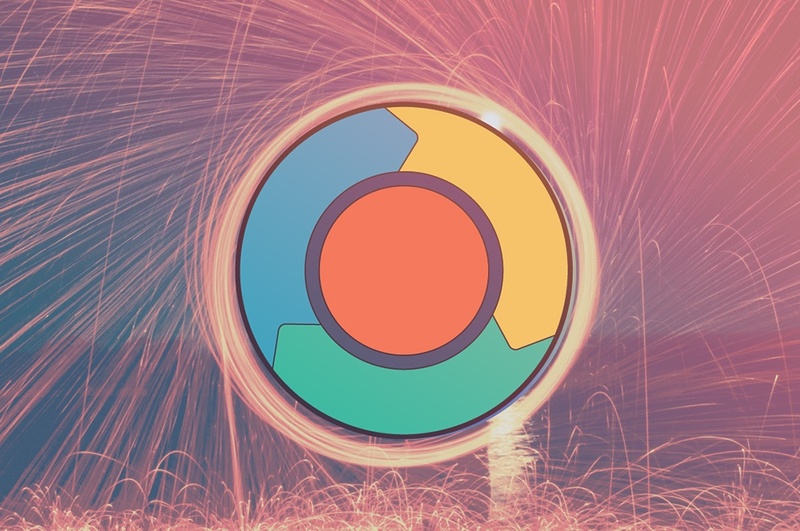 Are you doing more with inbound marketing this year? What success have you seen? 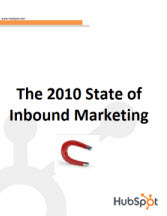 Listen to Mike Volpe, VP of Marketing at HubSpot for a 30- minute overview of the 2010 State of Inbound Marketing!